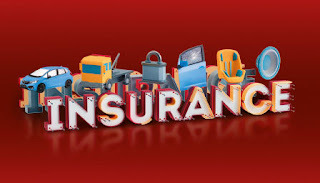 From accidents and theft to fire and storms, there are many events that can cause the loss of or damage to your vehicle that you should insure against. But when you’re a driving instructor, these risks multiply, with the chances of your vehicle being damaged in an accident or causing damage to someone else’s property much higher. Unfortunately, most ordinary car insurance policies will refuse to cover you if you’re using your vehicle for instructing learner drivers, so you’ll need to find a policy specially designed to meet your unique cover needs. Dawes Driving Instructor Motor Insurance is one such policy, designed to provide comprehensive cover for dual-control cars used to provide learner driver instruction. 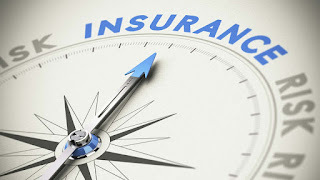 The policy provides comprehensive cover for loss of or damage to your vehicle in a variety of situations, plus it offers $20 million in legal liability cover and a wide range of additional benefits to provide much-needed peace of mind when you hit the road. Designed for dual-control vehicles used to provide professional tuition to learner drivers, Dawes Driving Instructor Motor Insurance offers a wide range of benefits to policyholders. 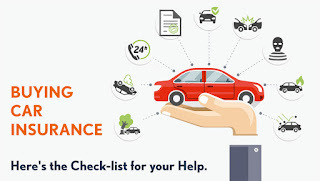 First, it covers loss of or damage to the vehicle in a variety of situations including collision, storm, flood, fire, theft, attempted theft and malicious damage. You get salvage rights for the dual controls in the event that your vehicle is a total loss, as well as cover for towing costs, emergency repairs and your choice of repairer. If your vehicle causes damage to someone else’s property and you’re held legally liable, Dawes Driving Instructor Motor Insurance also includes $20 million of legal liability cover. For an extra premium you can also select windscreen repair and replacement cover as an optional extra. When you make a claim on your Dawes Driving Instructor Motor Insurance policy, you will be required to pay an excess to contribute towards the cost of that claim. You may be required to pay more than one excess depending on the age and driving experience of you and any other named drivers. When you need to make a claim on your policy, you can either choose your own repairer or your insurer can recommend a repairer to carry out the necessary work on your vehicle. It’s vital that you notify Dawes of your claim as soon as possible after the event and provide full details of your claim.